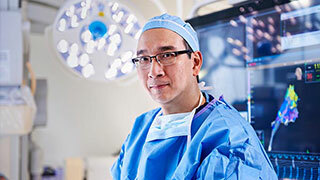 UT Southwestern Medical Center, in partnership with Children’s Health, which is located on the same Dallas campus, has an excellent team of pediatric oncologists who treat pediatric blood cancers such as leukemia and lymphoma with the latest techniques. Lymphoma is a cancer of the immune system and lymphoid tissues. 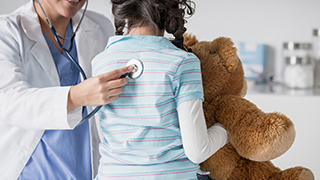 We treat all forms of pediatric Hodgkin and non-Hodgkin lymphomas. As a group, lymphomas represent the third most common childhood cancer. Our large program treats many children, giving us a level of expertise and experience that’s unmatched in the area. Through our relationship with the Children’s Oncology Group (COG), a National Cancer Institute-supported clinical trials group, we have access to the latest treatments, information, and support from all over the world. In addition, we have access to new agent trials through the Therapeutic Advances in Childhood Leukemia and Lymphoma (TACL) consortium, and we offer CAR T-cell therapy for eligible children with relapsed or refractory acute lymphoblastic leukemia (ALL). Our own Naomi Winick, M.D., Professor of Pediatrics, has held several leadership positions with COG and is involved in clinical trials for pediatric leukemia. 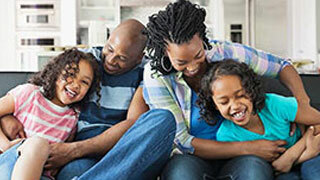 Simmons Cancer Center offers an array of support services for children undergoing treatment at UT Southwestern for cancer – and for their families, too. These services range from nutrition counseling to support groups. 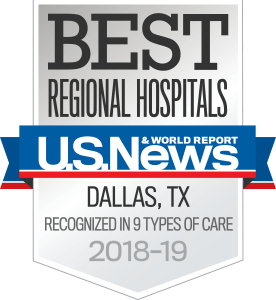 UT Southwestern’s Simmons Cancer Center conducts clinical trials aimed at improving the care and outcomes of children with cancer. 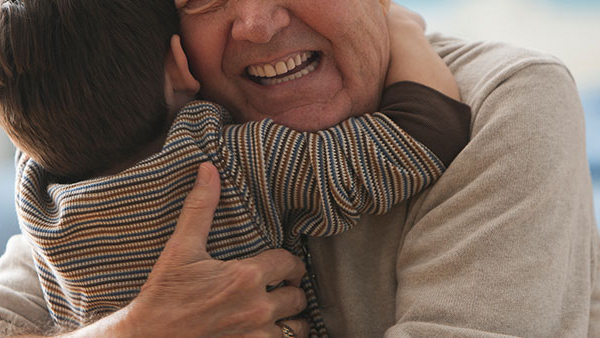 Parents can speak with their cancer physicians to determine if a clinical trial is available.